Like many this week, I was saddened to hear the closing of LucasArts, the video game company once owned by George Lucas was found to be obsolete by Disney. I had been hearing rumblings from Kotaku that the company was in trouble and IGN recently posted an article as well on the developer’s inability to develop anything majorly profitable in recent years, so the news of LucasArts’ demise did not come as a huge shock. Yet it still made me sad and the more I thought about it, the more I began to understand what was really getting to me. LucasArts was one of my favorite video game developers, and I was glad that they were gone. Gametrailers.com posted a video where their staff remarks on the closing of LucasArts. I have included a link to said video because I feel that it does an excellent job facilitating my point: http://www.gametrailers.com/videos/m9bm96/gametrailers-com-lucasarts-remembered. Go watch it, I’ll wait. Notice anything? Maniac Mansion, Day of the Tentacle, Grim Fandango, Loom, The Secret of Monkey Island, Zombies Ate my Neighbors, X-Wing, Tie Fighter, Super Star Wars, Dark Forces, Star Wars: Republic Commando. I could go on, not every LucasArts hit has been included there. It is an impressive list of video games. Notice anything else about those games? 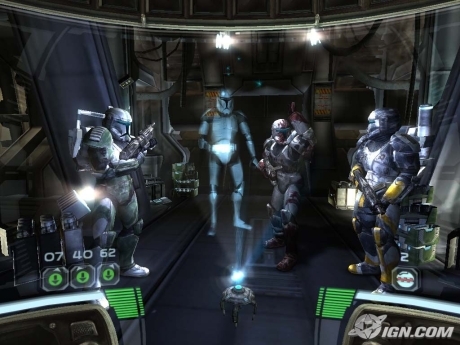 Nothing here, with the exception of Republic Commando, was made after the year 2000. In my opinion, the last quality LucasArts-developed video game. Where is the sequel to this? “Now wait a minute”, you’re saying. What about Knights of the Old Republic? What about Jedi Outcast? What about Battlefront? What about Force Unleashed (said no one ever)? You know, all the (fairly) recent LucasArts hits. While it is true that LucasArts published all those games, they did not develop a single one of them. Studios like Pandemic, like Raven Software, like Bioware: these have been the recent heroes of LucasArts games. Over the past decade, LucasArts has been going through changes. It has been thirteen years since they were the LucasArts we knew and loved. Essentially they were a publisher. The Star Wars publisher. Remember those Monkey Island games we remembered so fondly? LucasArts wasn’t even publishing those anymore (thank you Telltale Games). The adventure game days were done at LucasArts long before the doors closed. “Okay, true enough but LucasArts was still publishing all the Star Wars games we wanted. They were an excellent publisher.” If this is your defense – look below. What would have been one of the best-selling video games of last generation… if they had made it. See that blurry screenshot? That’s from Star Wars: Battlefront 3. No joke. That game existed. You can find the footage all around Youtube without much effort. Want to know something else: the game was 99% done when they canceled it (http://www.pcgamer.com/2012/11/30/star-wars-battlefront-3-was-99-done/). LucasArts canceled the game. Why would they do this? There is no answer. The Battlefront series remains the best-selling Star Wars video games of all time. Any other company would have made rushing out the sequel a top priority. Look at Activision and EA, they have no problem spamming out sequels to popular franchises. But LucasArts sat on it, the game died. A million gamers cried out in frustration… and are crying still. “Okay so LucasArts botched that one. Everyone makes mistakes, right?” Yeah… that’s not the only thing. Simple enough looking concept art, wonder what it’s from? Knights of the Old Republic 3: that’s your answer. LucasArts canceled the final chapter of the Bioware-begun Knights of the Old Republic. 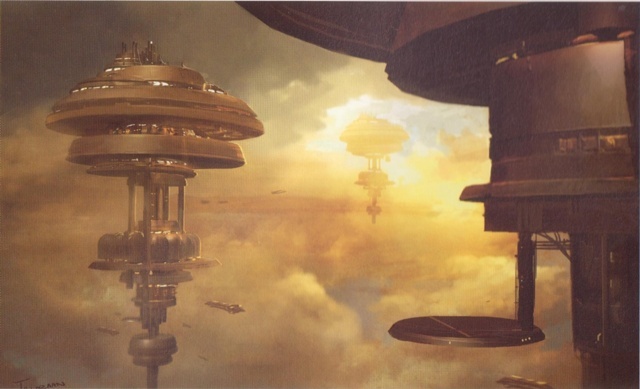 “So what”, you reply, “at least we got the Old Republic.” If the Old Republic is any level of substitute, it is a poor one. Yeah sure, why would we ever want to play the conclusion to Darth Revan’s story-arch when we can hear about it through boring NPC dialogue? Did you know you can actually kill Revan in the Old Republic? Sacrilege. My point is this: Disney is not destroying Star Wars games. They will still still be published. LucasArts was not doing a good job as publisher, we were already not getting the games we wanted. It’s sad to think that LucasArts is gone but the reality is that they’ve been gone for years. Disney just pulled the plug on a long cold corpse. If anybody out there is worried that Disney will publish crappy Star Wars games that exploit the license for money and doesn’t do it any justice beyond that, I have one thing to respond: Kinect Star Wars. That is on record as the last game published by LucasArts. You can’t sell out beyond that. 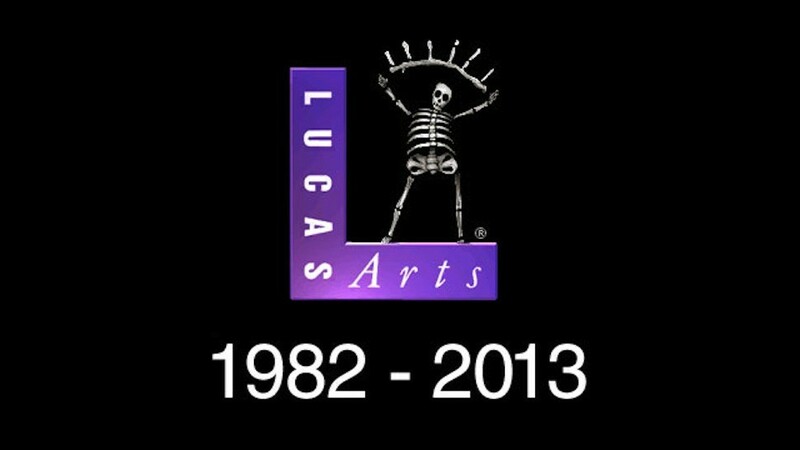 The death of LucasArts marks a new beginning. Maybe we’ll actually see Star Wars: Battlefront 3 now. It’s still a long shot but we can hope! In the end, let us remember the end of an illusion: a great developer and a solid-turned-horrible publisher. Good-bye LucasArts. Your day in the sun was magical indeed but it was over before April 3rd. Thanks for the memories.